Starting on December 24th, CatholicTV will offer viewers 72 hours straight of Christmas programming. This programming will include among others, Midnight Mass from the Vatican, an Emmy-nominated Christmas musical performance, and even a Christmas cookie episode of the Catholic cooking show “Our Daily Bread”. 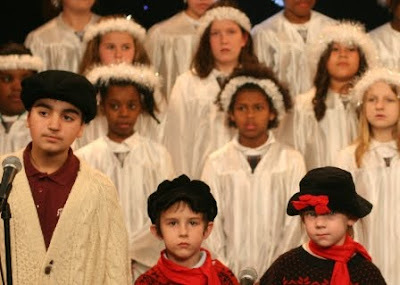 The 72 hours of Christmas programming will stream live at www.CatholicTV.com and on CatholicTV where available. Tuesday, Dec.22 at 12:30 PM., Wednesday, Dec. 23 at 6 AM., Christmas Eve at 2:30 PM. Christmas Day at 9AM and 7:30 PM, and Sunday, Dec. 27 at 2 PM. Midnight Mass at the Vatican Dec. 24 11:00PM , Dec. 25 12:30 AM, 6:00 AM on Dec. 26th.